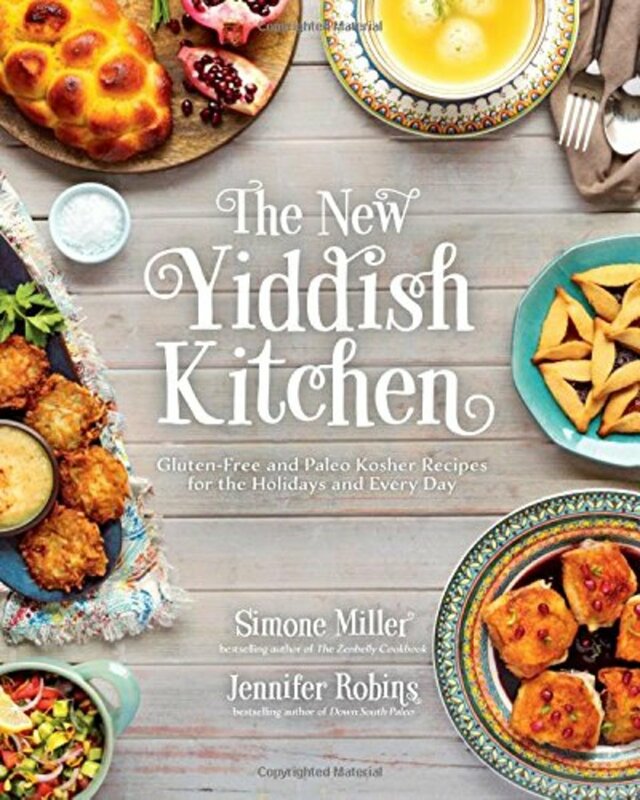 Simone Miller & Jennifer Robins are the authors of The New Yiddish Kitchen: Gluten-Free and Paleo Kosher Recipes for the Holidays and Every Day, a new cookbook that takes traditional Jewish foods, and transforms them into modern, healthier versions that you can make at home. 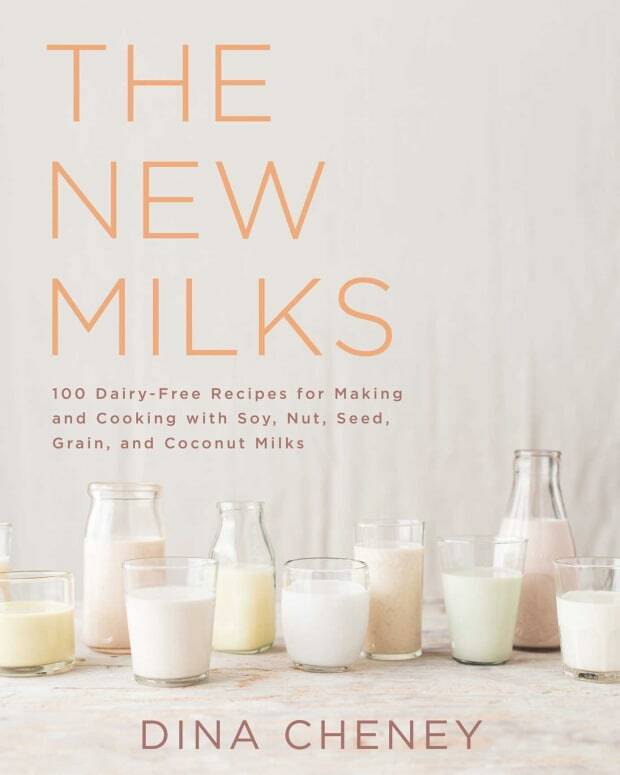 The cookbook features over 100 recipes of dishes that may remind you of a deli diner, or Bubbe&apos;s kitchen, but with gluten-free and paleo substitutes like almond flour, cassava flour, and potato starch. 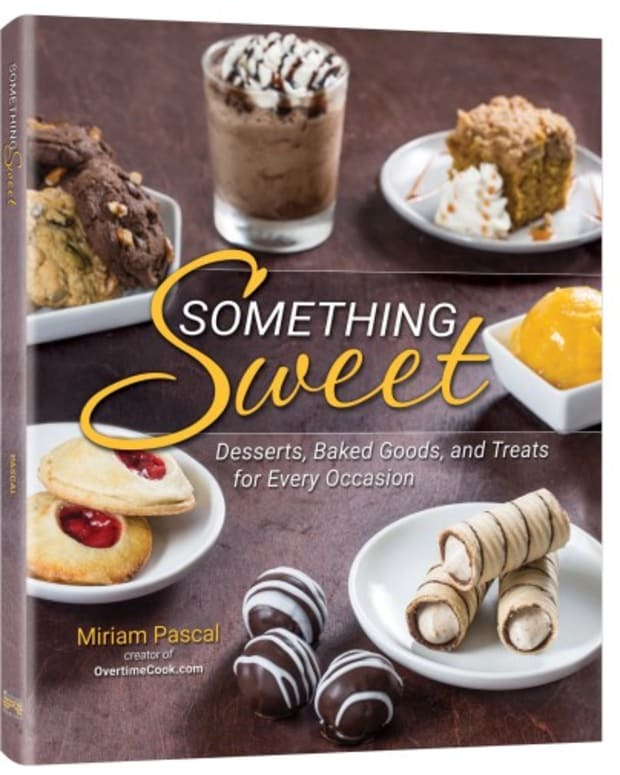 Comfort food at it&apos;s best, with no compromises! 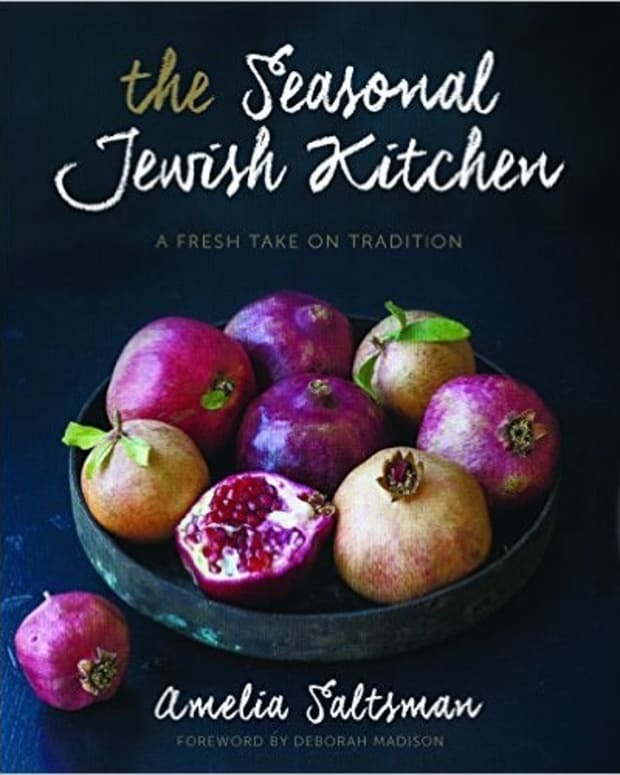 Even more, there are fun tips and guides to cooking for Jewish holidays while considering food allergies and dietary restritctions. What&apos;s not to like? 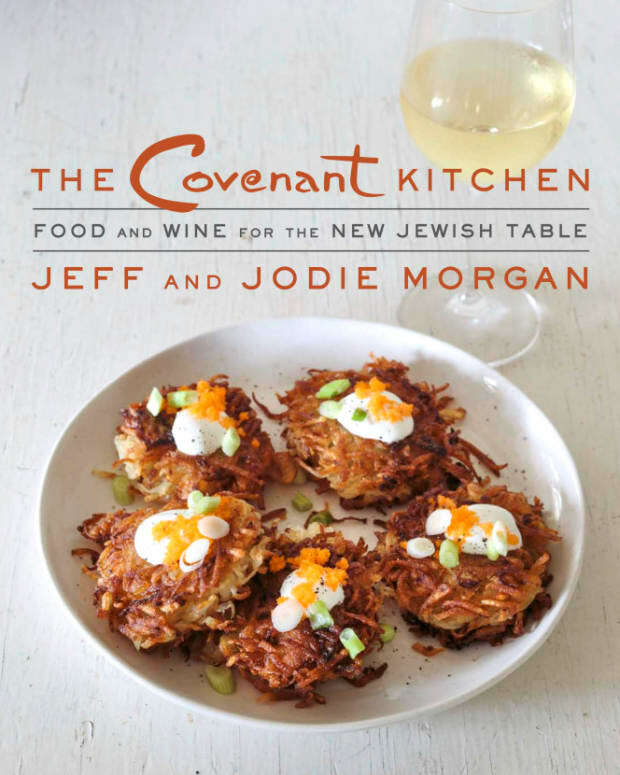 “We’d love to see this book passed down through the years (from bubbies to babies), put on display in your family’s kitchen and splattered with schmaltz (a true symbol of honor). 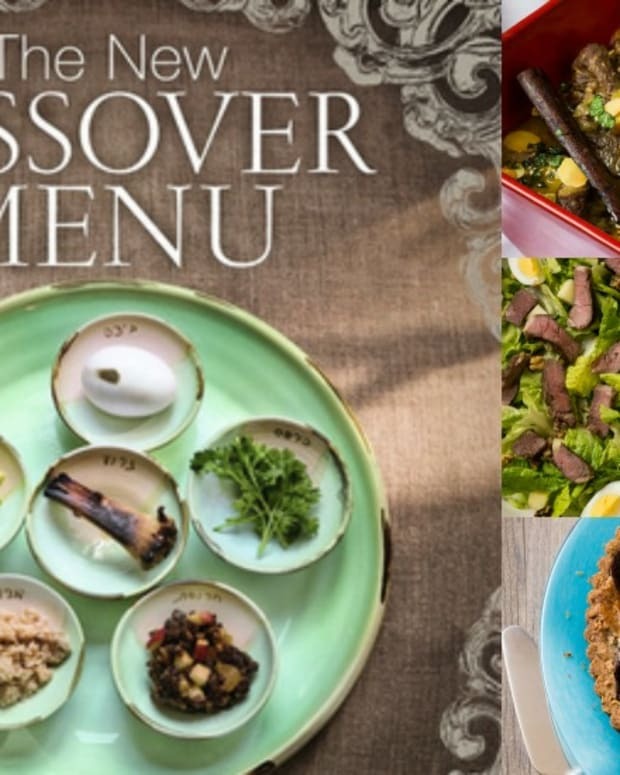 Our recipes are literally ‘for life,’ and our hope is these recipes leave a lasting impression on your hearts while delivering healing foods to your bodies,” write Simone and Jennifer. 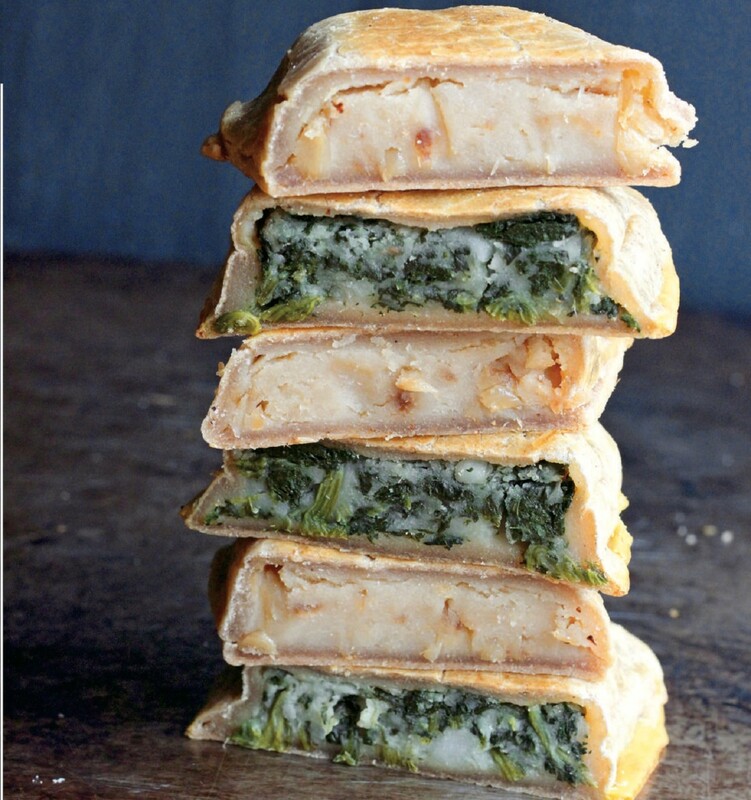 Knish is the essence of street food; portable, filling and unbelievably tasty. The two classic varieties are simple potato and potato with spinach. Whichever one your prefer, don&apos;t forget the mustard! When curing brisket for pastrami, pink curing salt is commonly used. Although harmless when used correctly, it contains red dye, which is a bit of a deal breaker. While it’s not necessary to the curing process, it does help keep the meat pink instead of brown when cooked. Using beet juice helps give the pastrami that pink color we’re used to seeing, but the end result will be wonderful, whether or not you use it. 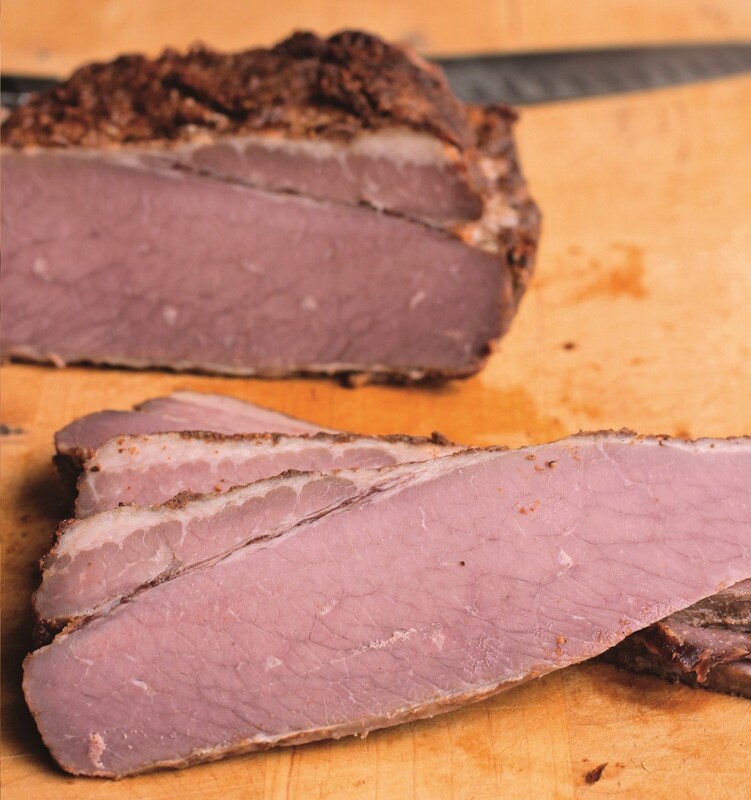 Pastrami is similar to corned beef in flavor and is absolutely delicious as part of a Reuben sammy. It’s hard to beat a good, old-fashioned, deli-style pickle. 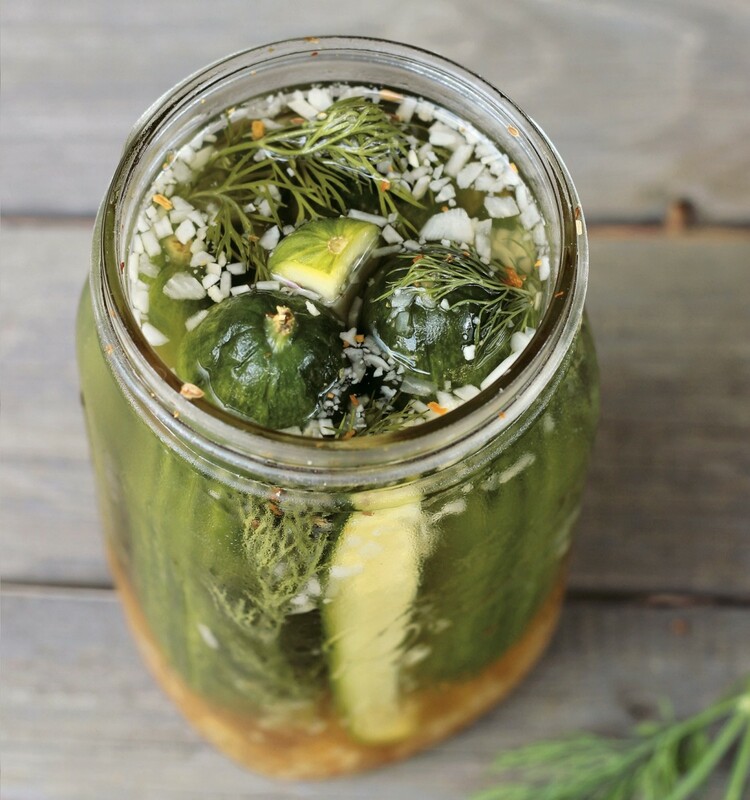 Pickling can be an “uncanny” way to revisit memories and also stretch your dollar by preserving a summer harvest. 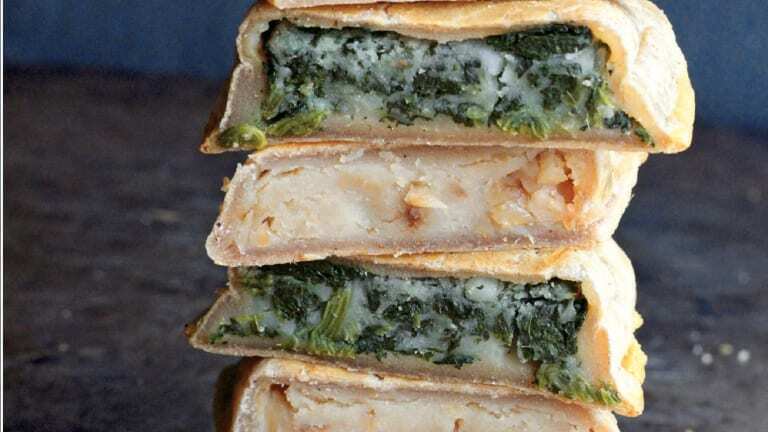 These use a short ferment time and then chill in the fridge for an easy, at-home recipe! 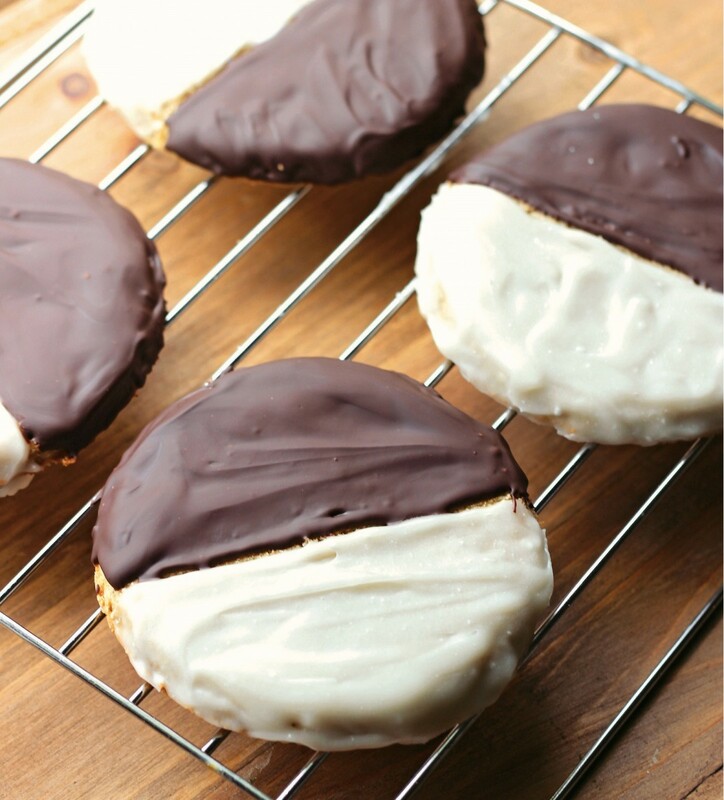 Eating a Black and White Cookie is a rite of passage and earns you a star on the sidewalk out front of Deliville. 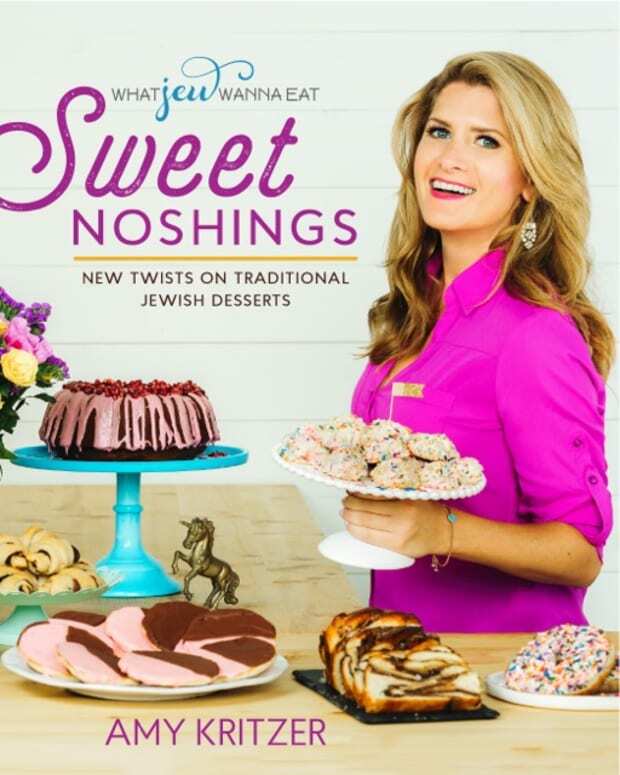 If you’ve been missing the original, this one will make your heart sing!